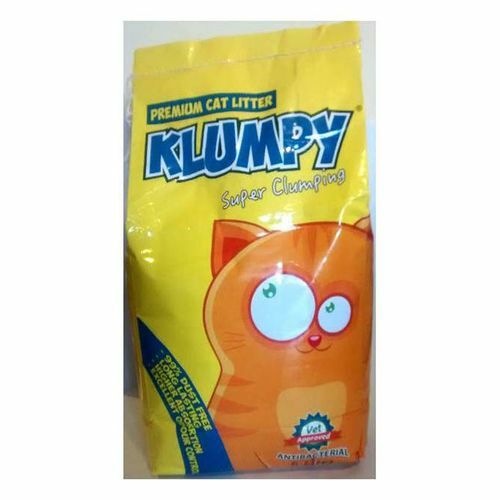 Premium-Klumpy-Cat-Litter Premium Klumpy Cat Litter - 5 Litre Product #: 1382 4.4 stars, based on 89 reviews Regular price: Rs 600 Rs600 (Sale ends 5 May! ) Available from: Laptab Condition: New In stock! Order now! Produce from finest bentonite to give excellent clumping and odor control.. 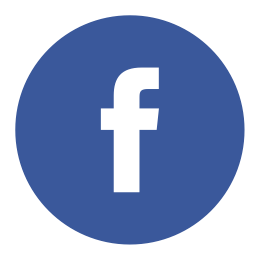 Keeps your cat hygienically clean and healthy.